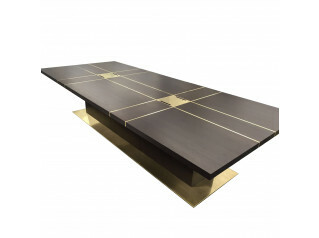 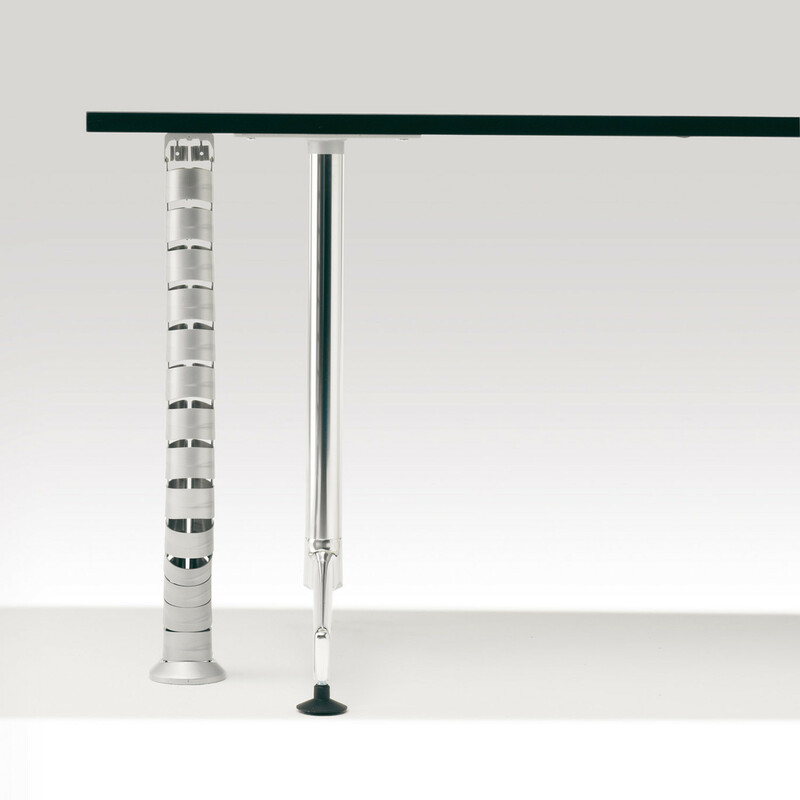 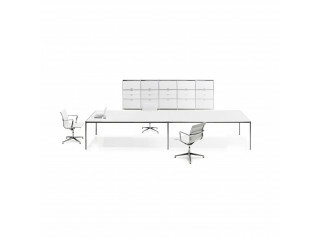 8400 Ona Desk Series, designed by Jorge Pensi offers a wide range of finishing options for each and every environment. 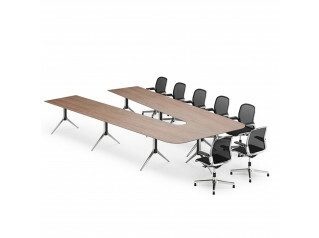 The 8400 Ona Desk System comprises everything from a practical standalone table to a complete modular conference and meeting room arrangement. 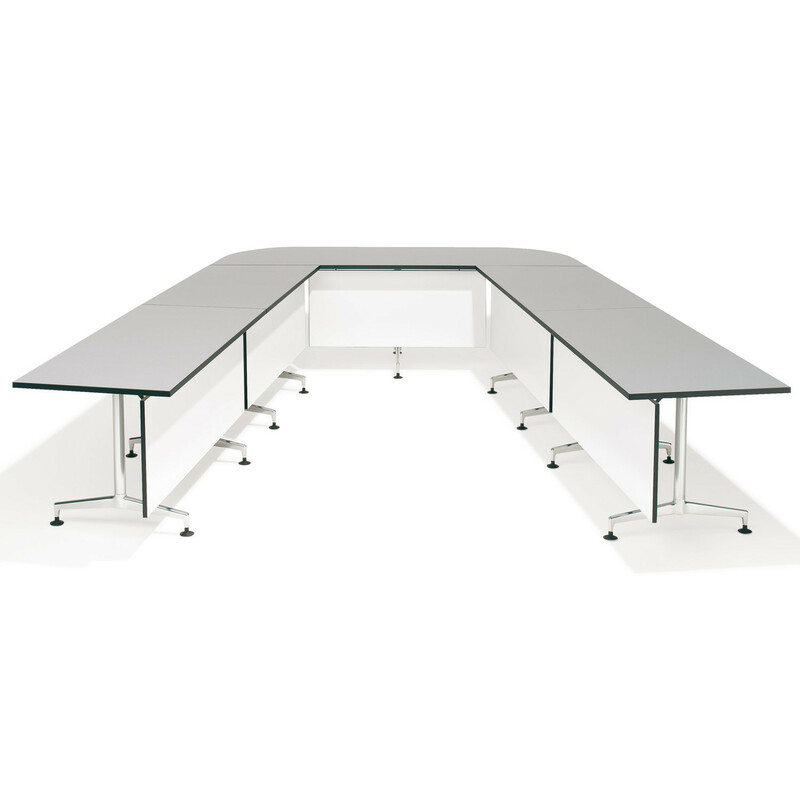 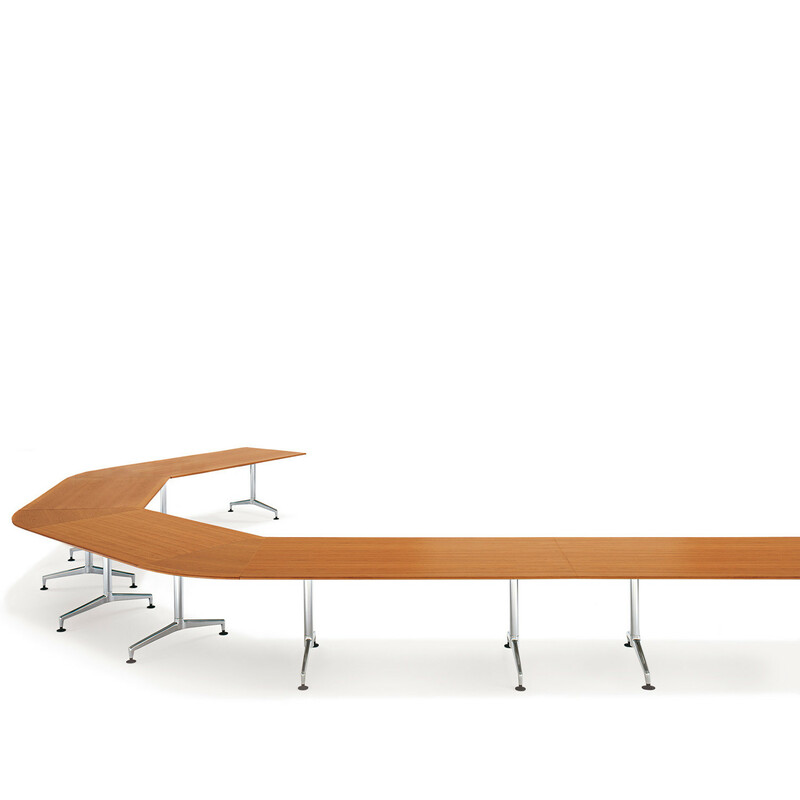 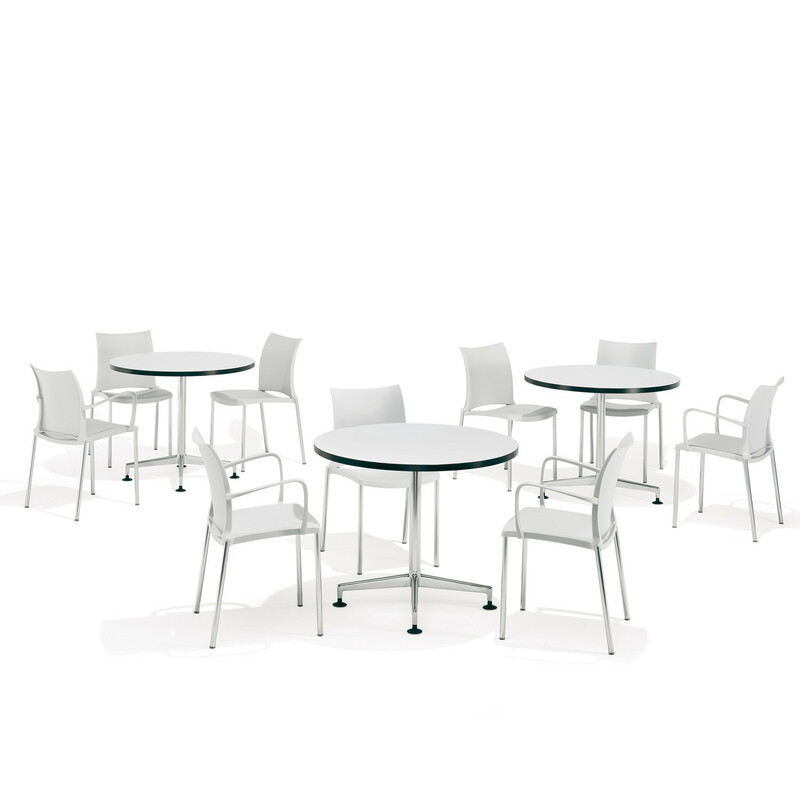 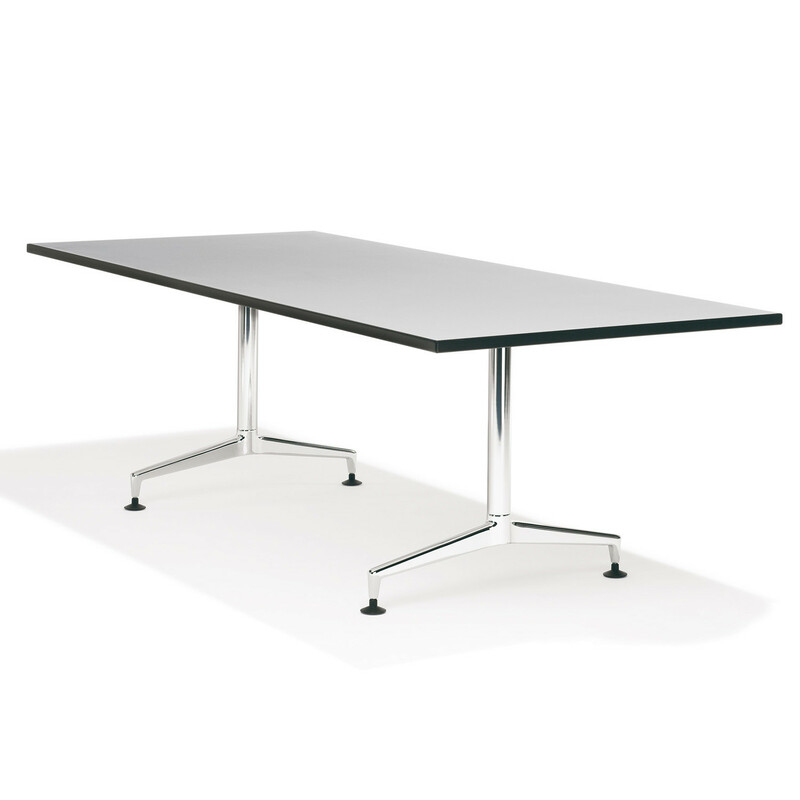 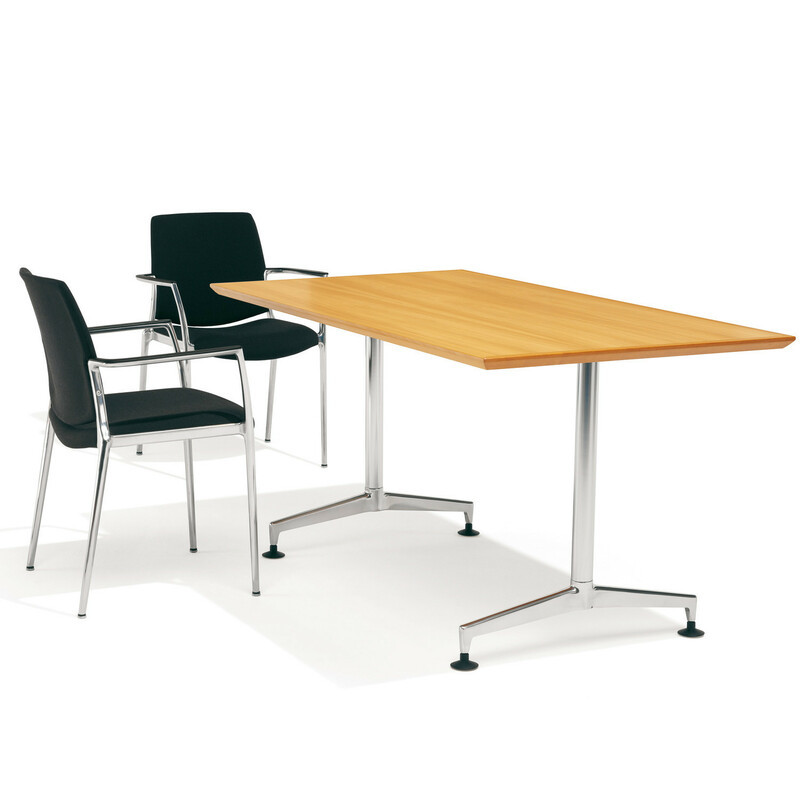 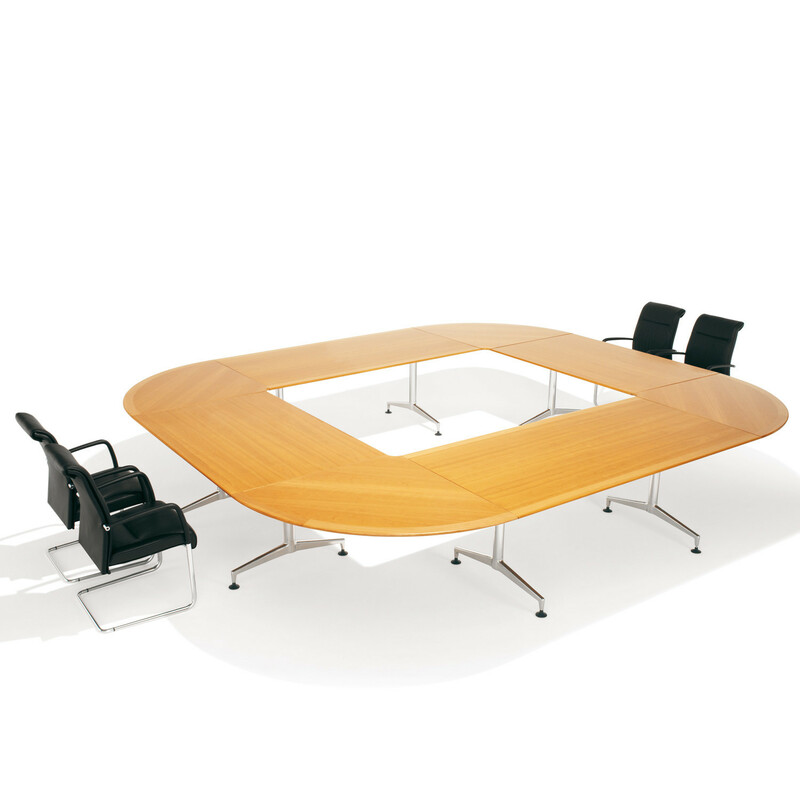 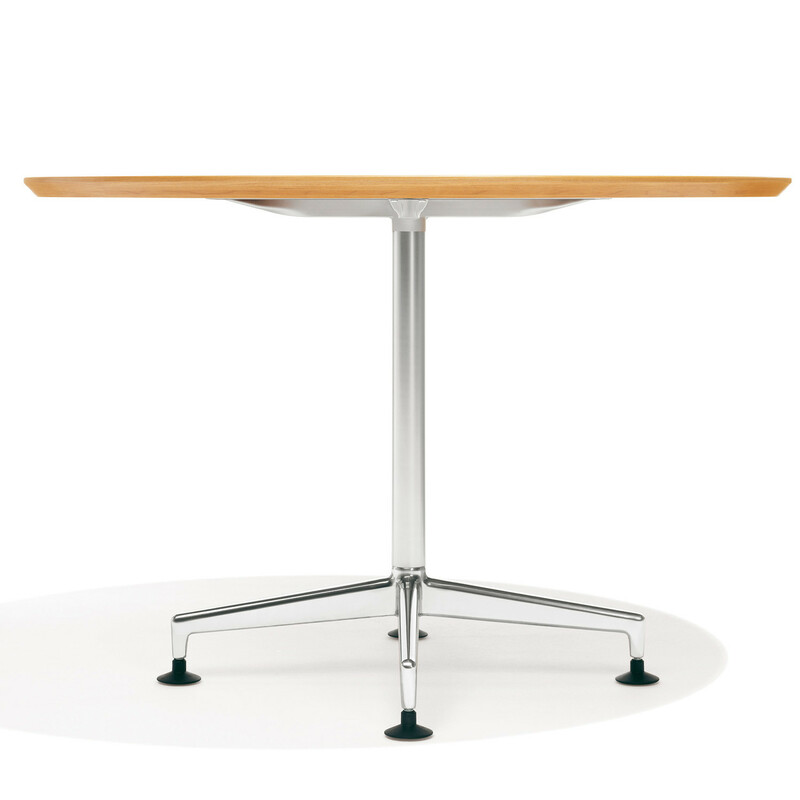 Available in various sizes, the 8400 Ona Tables can suit breakout, meeting or conference rooms within the office. 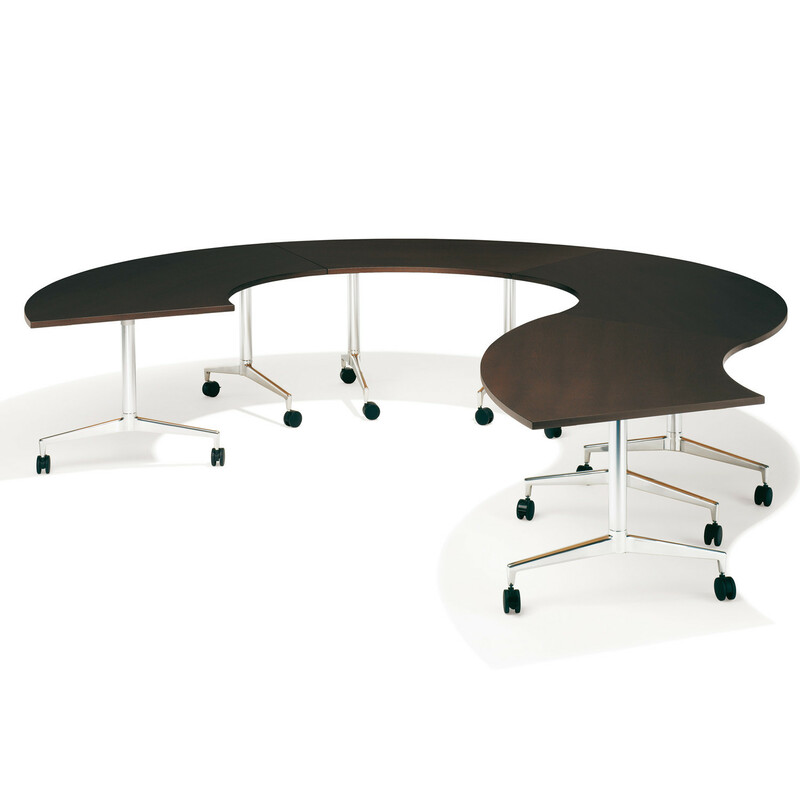 You are requesting a price for the "8400 Ona Desk"
To create a new project and add "8400 Ona Desk" to it please click the button below. 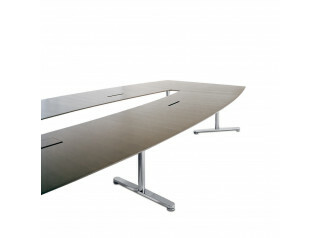 To add "8400 Ona Desk" to an existing project please select below.